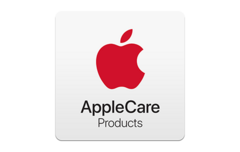 Apple Japan is offering to repair Apple products damaged in the recent floods in Japan, free of cost. Those affected can directly contact Apple to arrange for a pick up till the end of September. However, there could be delays in delivery as courier services are still suspended in some areas. We wish to express our heartfelt sympathy to everyone who received the damage due to the recent disaster and we pray for the earliest reconstruction as soon as possible... For defects directly damaged by the recent disaster, we will respond as much as possible to repair. In addition, we may ask you to present a certificate to confirm the customer at the time of repair application. 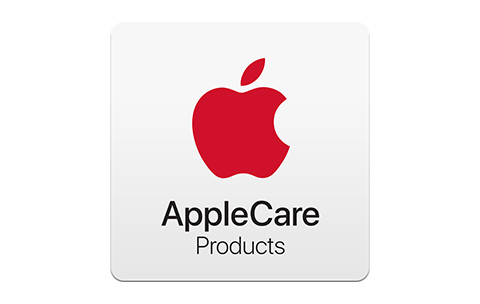 Those who wish to avail the service can directly contact Apple Support on 0120-27753-5 for a free pickup. Applications are not accepted online. The free service period is available till the end of September, 2018. This service, however, does not cover accessories such as the Beats headphones. Due to ongoing relief efforts and extensive damage, courier services have been suspended in some parts of the country, which may hamper pickups and deliveries on time. It is definitely a heartening gesture by Apple to offer free services in times of such disasters. Successive heavy rains in southwestern Japan in early July caused devastating floods and landslides leading to an estimated death toll of 225 people including 13 missing individuals and loss of property worth US$6.69 billion.